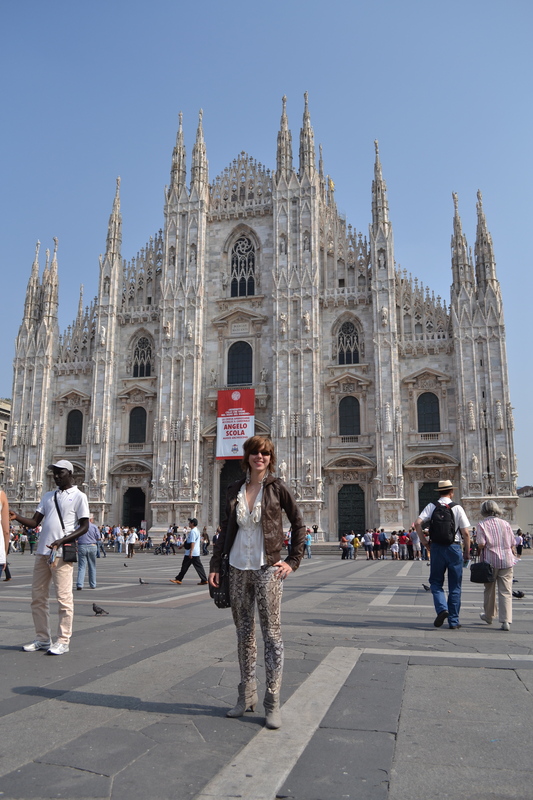 You did a great job yourself with the latest “style” in front of the Milan Duomo….sounds like fun! A Song of Fire and Ice? can I say completely and totally AWESOME!!! the book is A..M..A..Z..I..N..G…..ENJOY! I look forward the next stage of your journal..
awesome nik! sounds like so much fun.. would LOVE to see Milan during fashion week!